Can you imagine constructor with pizza slices instead of usual bricks? Our bricks wizard simulator gives you a chance to play with such a constructor. 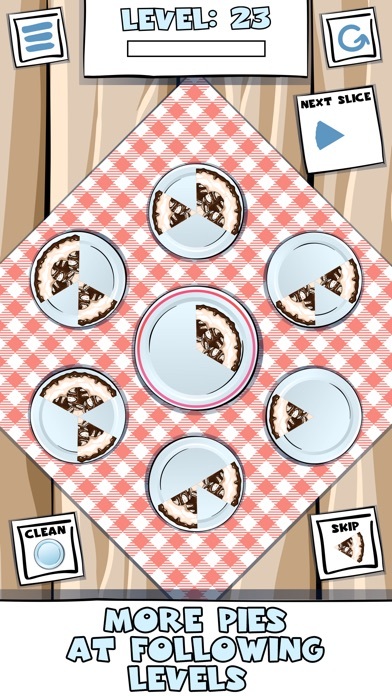 You are given random pizza slices and your target is to complete a circle using those slices. You can deal with such task, can’t you? We sure you can! So we have already sharpened our knives to cut some pizza for you. Get ready to create some pizza circles. But be careful, if you will run out of moves you will become a super slime and will have to start he level again. So do not become a super slime and start constructing pizza circle in our new bricks wizard simulator: Slices of pie: Cut with knife. In this bricks wizard simulator you will have to put pizza slices into circles. Pizza is cut by knives and your target is to create full circle. You will have six circles. 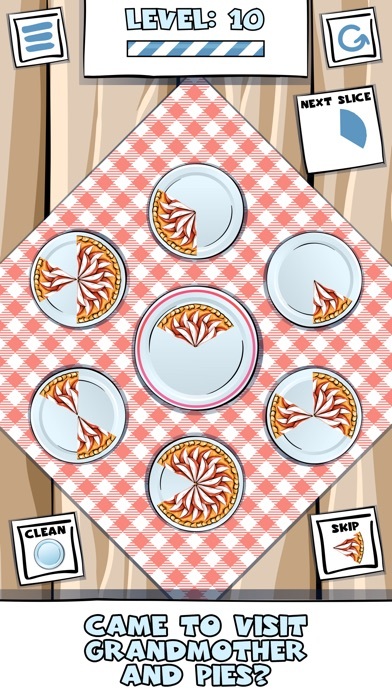 When you complete a circle, it will wipe out a pizza and wipe out slices from two nearby circles. For each wiped slice, you will earn one point. Earn needed amount of points to complete the level. So prepare your knives and get ready to put pizza slices into circles. But do not forget that if you have no available place to put slice of pizza you will lose and become a super slime. So think carefully about your moves as no one wants to become a super slime. To help you with your following move we have added indicator, which will show you the following slice of pizza. 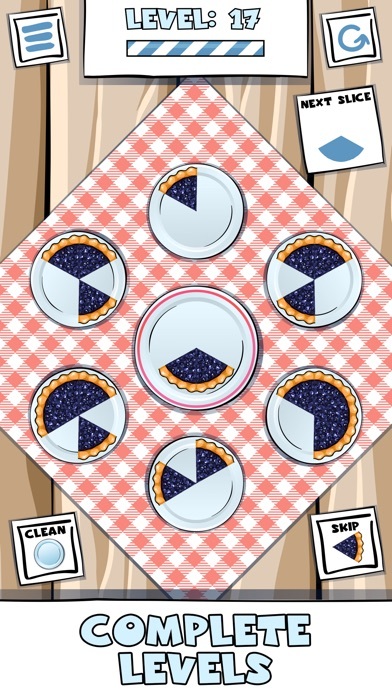 Slices of pie: Cut with knife is a free to play brick wizard simulator. Our sharpened knives has cut pizza circles into slices and you are the one, who will have to put them back into circles. 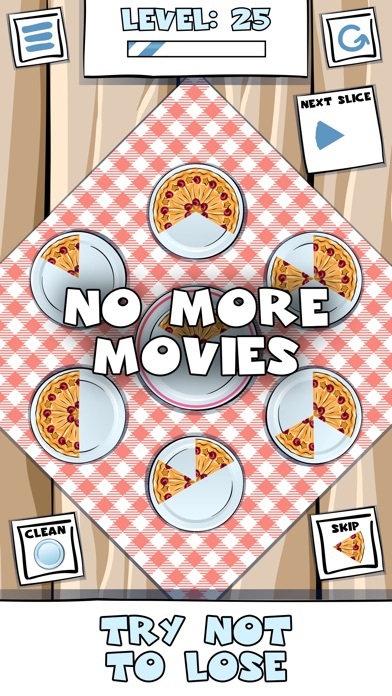 Think over your moves carefully and earn points for completing pizza circles. If you will have no available place for slice of pizza you will become a super slime and this is obviously not good at all. So cut slices with your knives and become the best in our bricks wizard simulator. 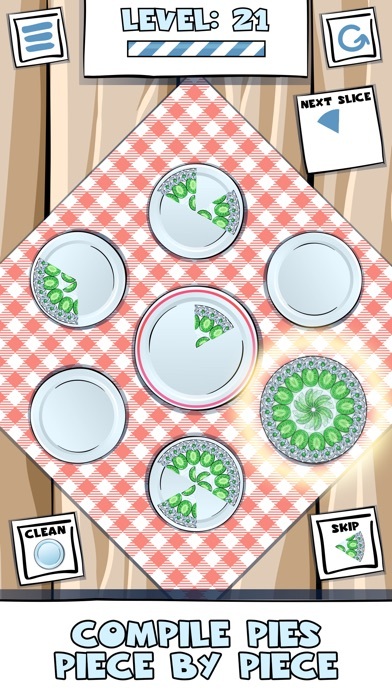 Share this game with your friends and play together. This simulator is great for spending some free time. Download our bricks wizard simulator and start playing in this pizza constructor!